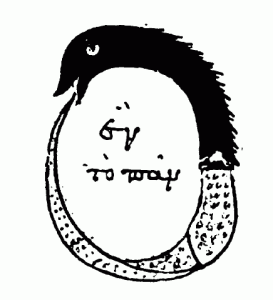 This is an early alchemical ouroboros illustration. From the work of Cleopatra the Alchemist (Greco-Roman Egypt). The ouroboros often symbolizes self-reflexivity, introspection, or cyclicality, especially in the sense of something constantly re-creating itself, the eternal return, and other things such as the phoenix which operate in cycles that begin anew as soon as they end. It can also represent the idea of primordial unity related to something existing in or persisting from the beginning with such force or qualities it cannot be extinguished. While first emerging in Ancient Egypt, the ouroboros has been important in religious and mythological symbolism, but has also been frequently used in alchemical illustrations, where it symbolizes the circular nature of the alchemist’s opus. It is also often associated with Gnosticism and Hermeticism. 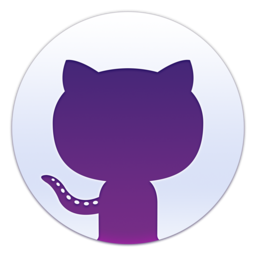 As one can imagine, literature, and religious text have long since referenced this symbol/concept in history. 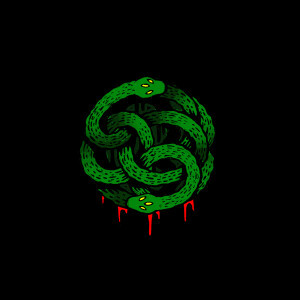 The idea of being able to provide for oneself the notion of “self-sustainability”, symbolized by a serpent feeding on itself, is a powerful concept to grasp. I am sure that you have done so already, but if not, at least ponder what this could mean for you in your life.